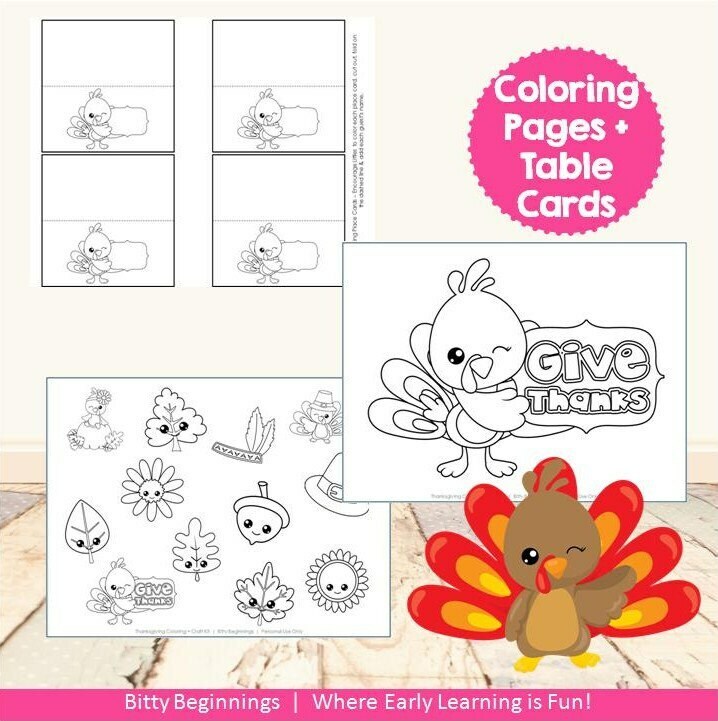 The Thanksgiving Coloring + Craft Kit is a super quick and simple set to print and play! No prep. Simply print, grab crayons, paint, scissors, and glue - you are now ready to go. 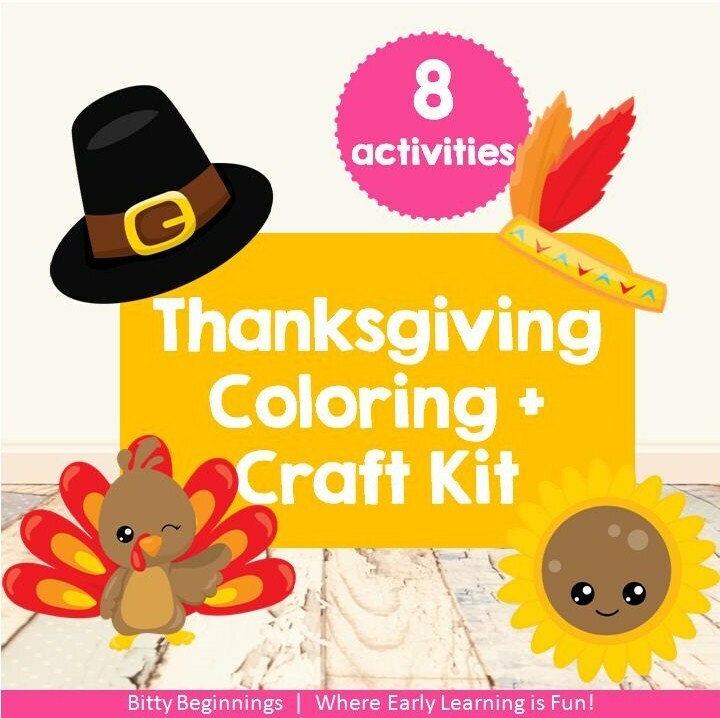 This set is great for keeping the Littles occupied while you prepare Thanksgiving dinner or to have set up at the children's table. 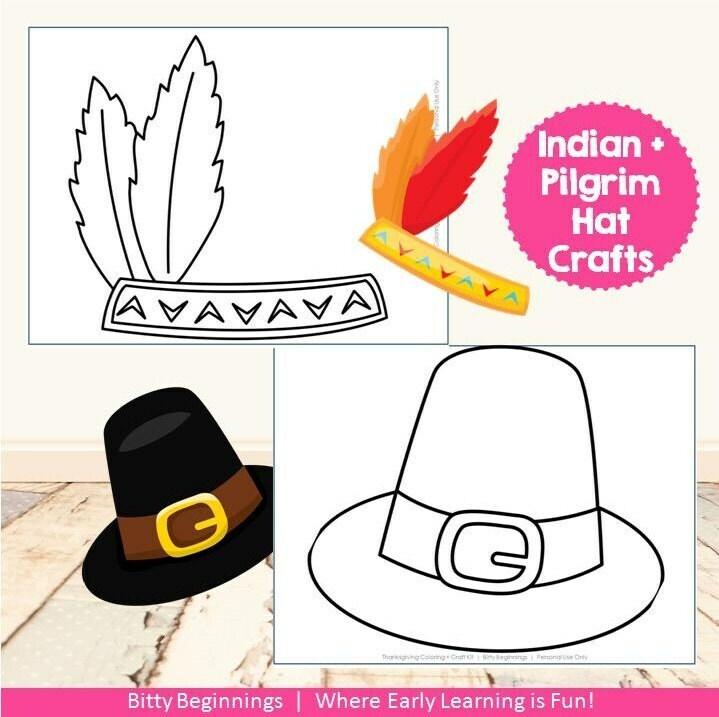 What's inside the Thanksgiving Coloring + Craft Kit?